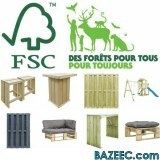 Respecting the environment becomes an important part of our commitment in daily life. 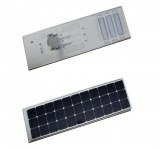 You'll get detailed information about environmental products according to the relevant energies: solar panels, light bulbs, recycled material products, coals. 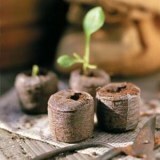 Let's start thinking about our future and becoming conscious citizens and consumers. 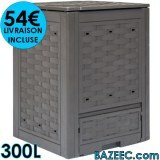 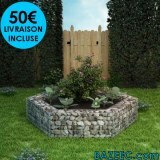 ONDULEURS PHOTOVOLTAIQUE SOLAIRE PRIX cassé ! 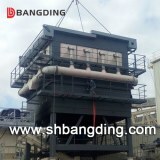 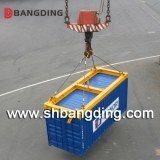 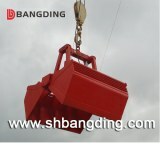 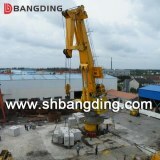 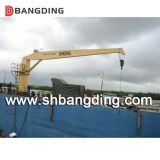 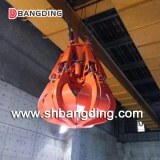 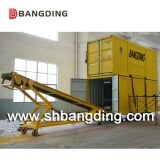 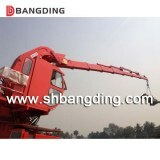 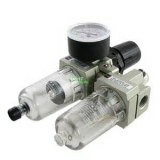 Shanghai Bangding Machinery Equipment Co.,Ltd. 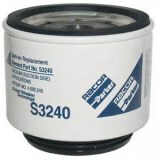 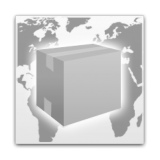 Find every ads of every professionals Environment / Ecology.